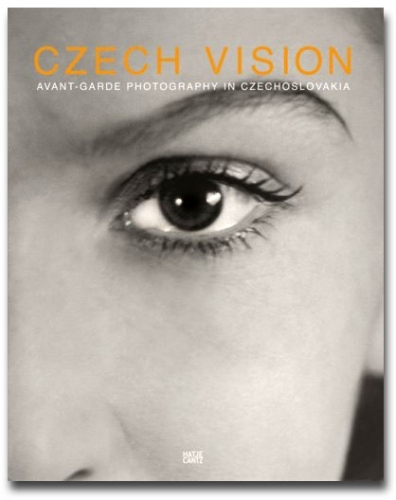 When Czechoslovakia finally threw off the Communist regime that had isolated and controlled the country's artistic production from its inception in 1948 until its demise in 1989, a treasure trove of avant garde photography from just before the era of repression was suddenly rediscovered, revealing a group of artists who were as experimental as they were fundamentally Czech. In fact, there is hardly any other area in the history of photography that has received so little attention as the Czech avant-garde work made between the end of World War I and the Communist takeover shortly after World War II. This is particularly astonishing because the country produced such a large number of photography groups and artists. This large-format collection features several hundred works by more than 40 photographers, including Frantisek Drtikol, Jaromir Funke, Jaroslav Rossler, Josef Sudek, Anton Josef Trcka and others.